How to Change Your Mind (2018) is a fascinating account of one man’s exploration of the psychedelic drug world. 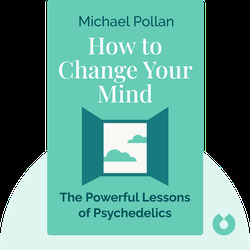 Author Michael Pollan takes readers along for the ride as he learns first-hand about the positive aspects of psychedelic drugs, including the healing and restorative effects they can have on people suffering from depression and addiction. 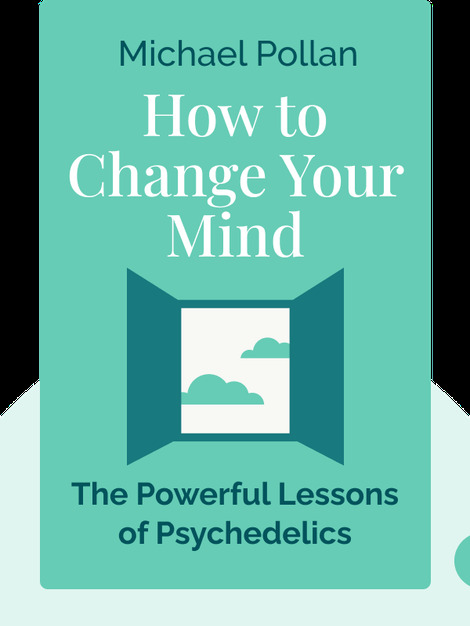 Readers will also hear from neuroscientists to learn exactly what is happening in the brain during a psychedelic trip. Michael Pollan is an author and journalist who was considered one of the hundred most influential contemporary minds by Time magazine in 2010. His other books include In Defense of Food (2008), Food Rules (2009), and The Botany of Desire (2001). He is also a professor of journalism at the University of California, Berkeley.